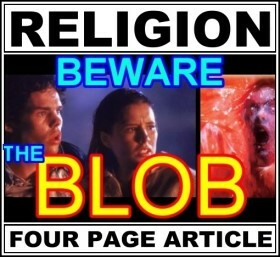 This four-page article examines the way religious tradition takes over and behaves much like the BLOB in a popular science / horror flick from 1958. 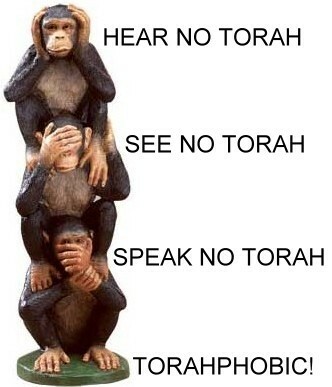 It serves no eternal purpose, since it does not behave according to the instructions of our Creator. Its purpose is to make everyone part of it by consuming everyone in its path. You can order copies of this article, or download it.